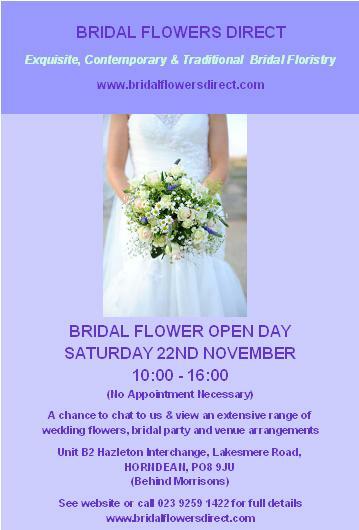 We will be hosting another of our highly popular Bridal Flower Open Days on Saturday 22nd November from 10.00 am – 4.00 pm at our premises in Horndean. If you or anyone you know is planning a wedding in the coming months do pop along. 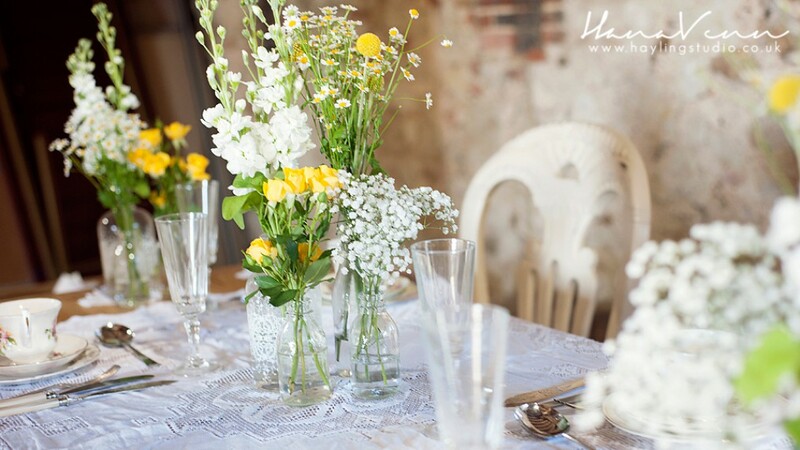 We will all be on hand to show you an extensive display of Bridal Party and Venue Arrangements and our cold store will be filled with a wide selection of cut flowers. No appointment is necessary and we look forward to meeting you.